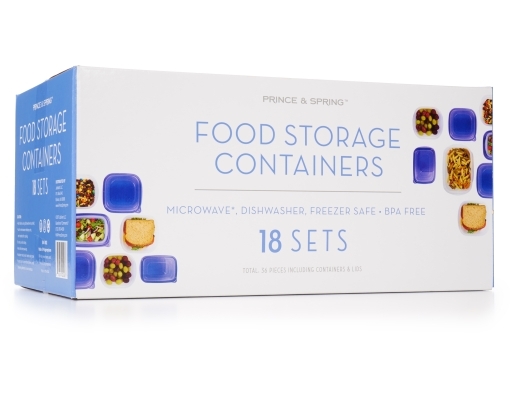 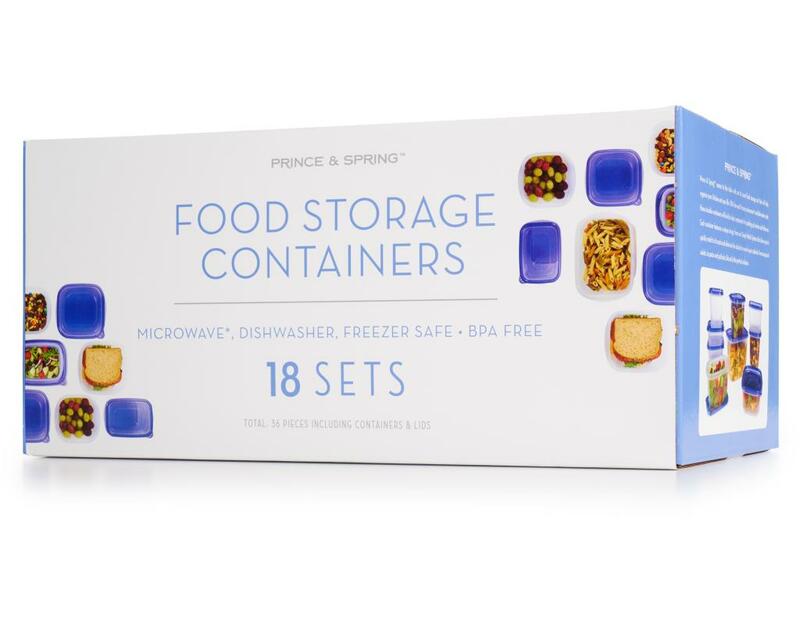 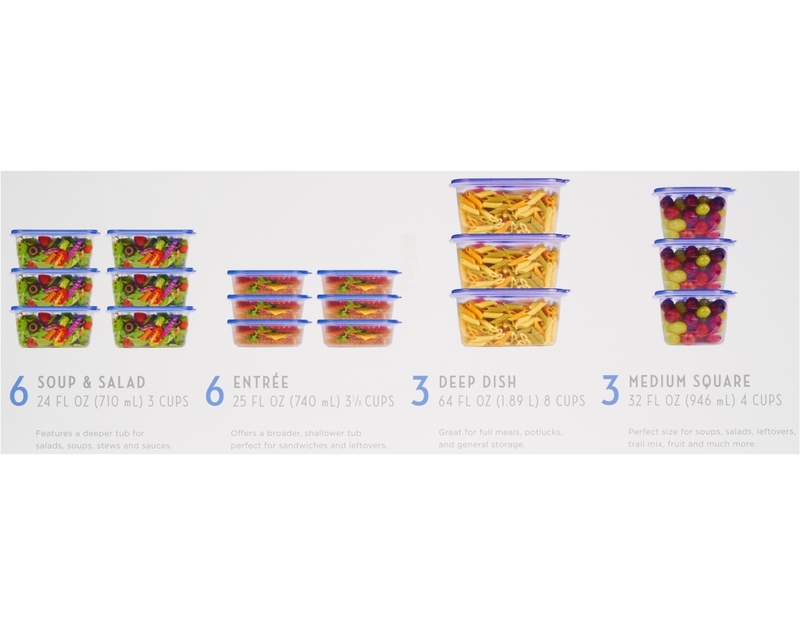 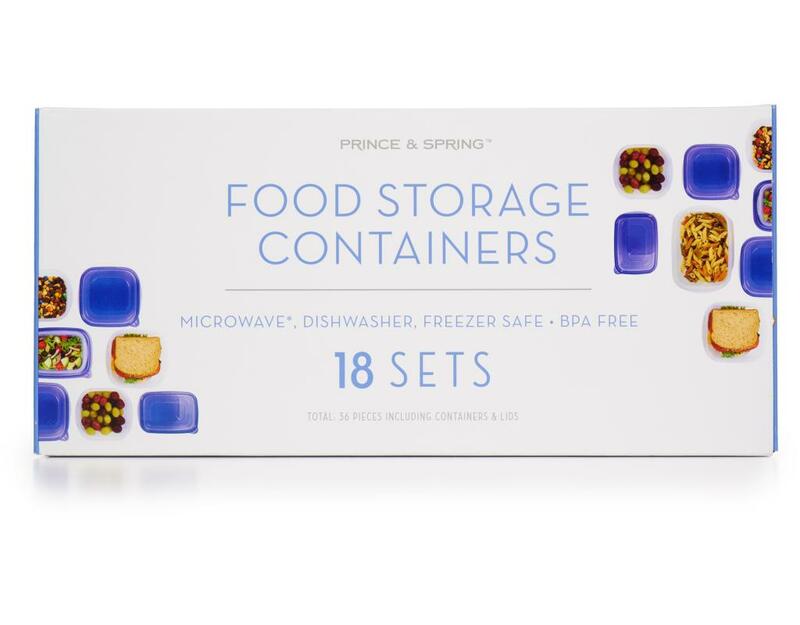 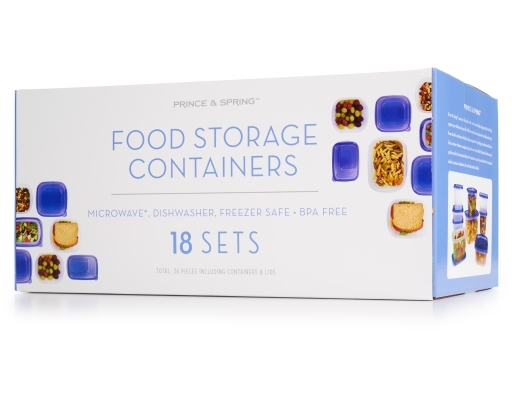 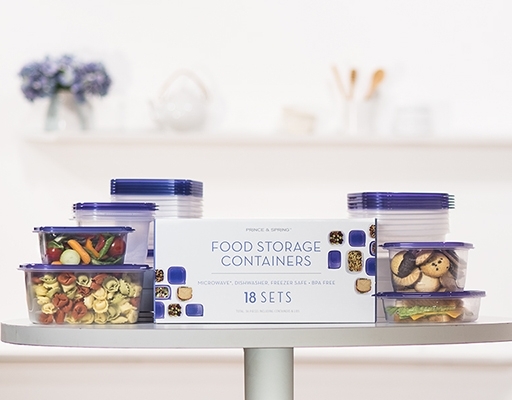 Prince & Spring comes to the table with an 18 count food storage set that will help organize your kitchen and your life. 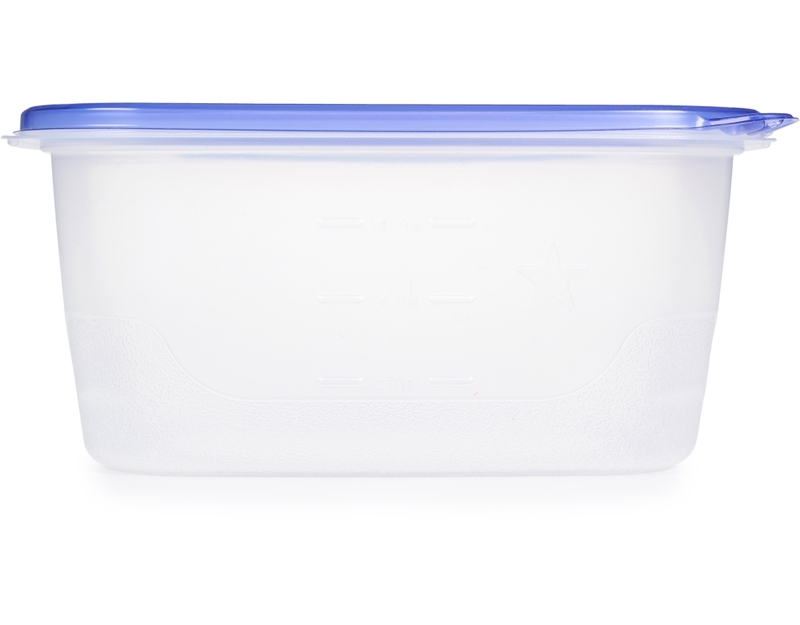 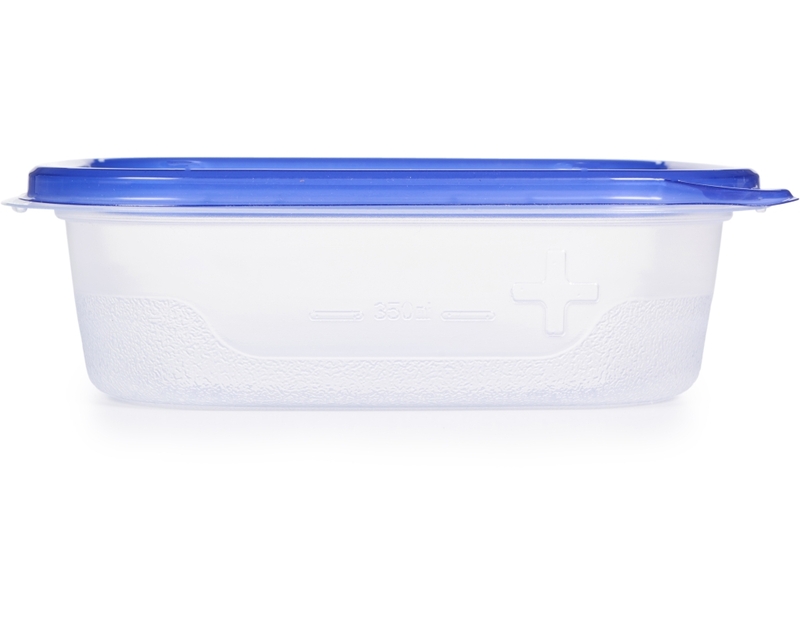 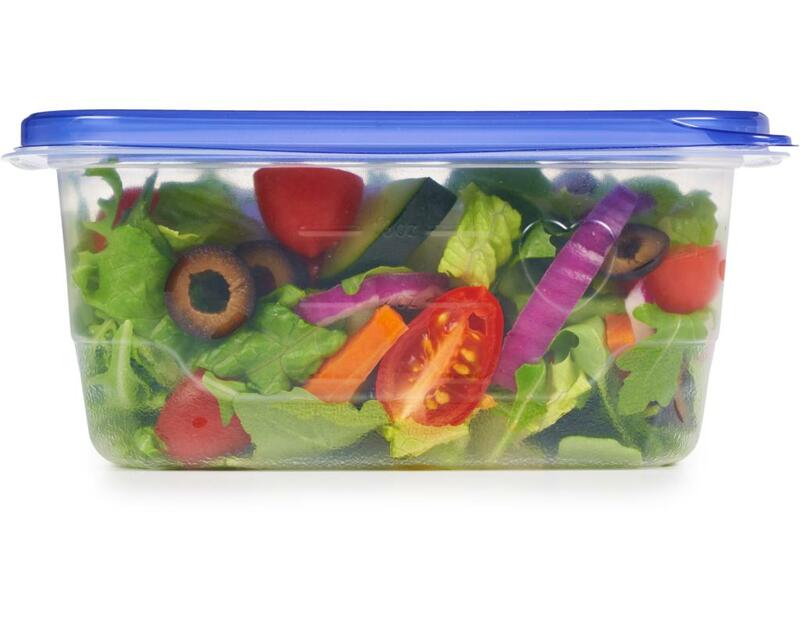 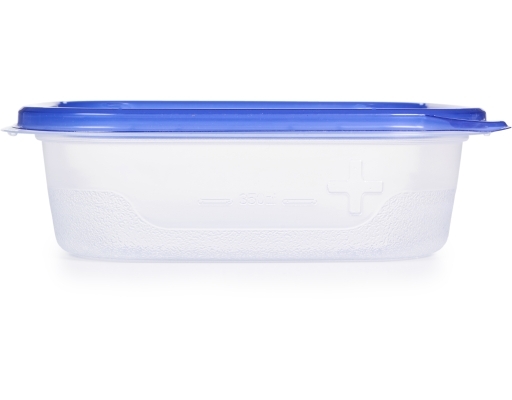 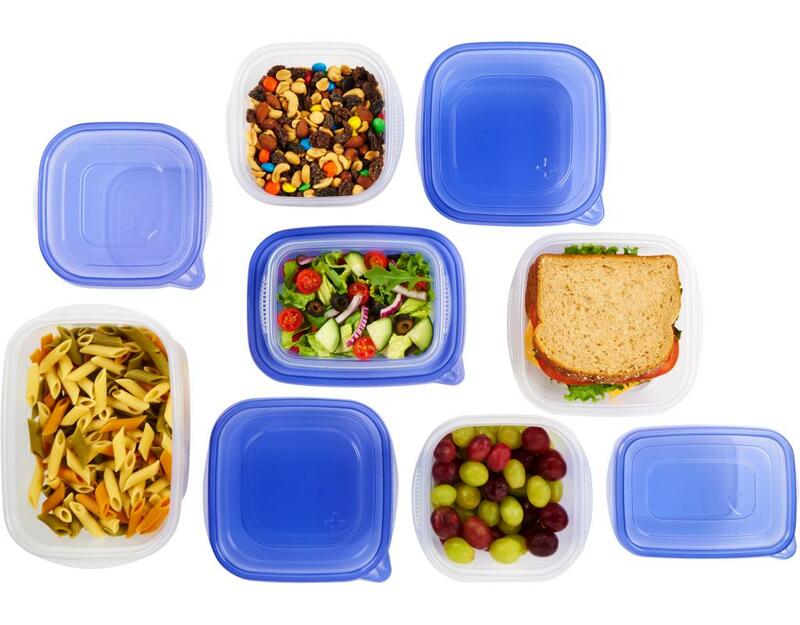 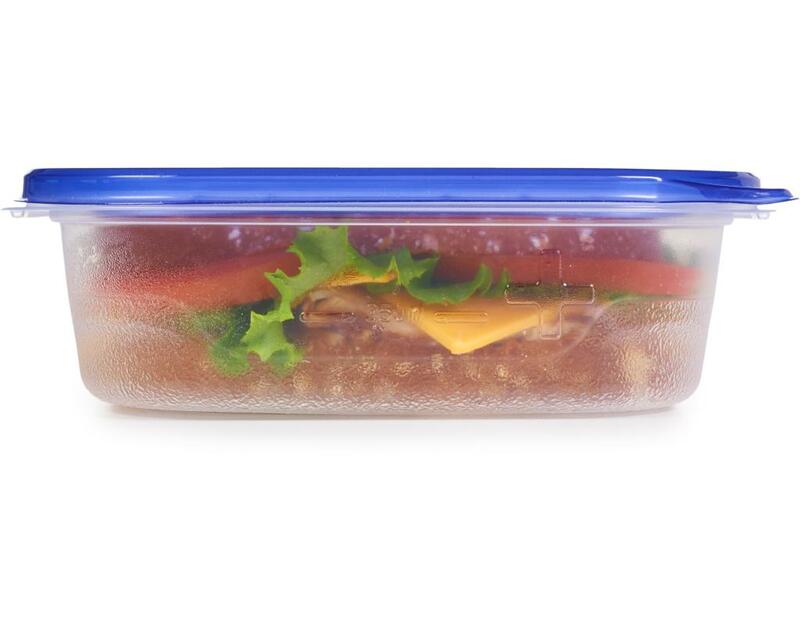 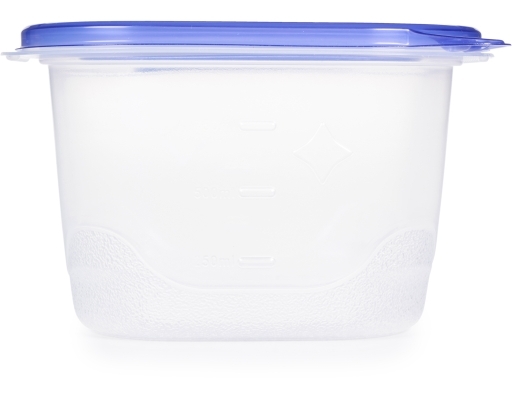 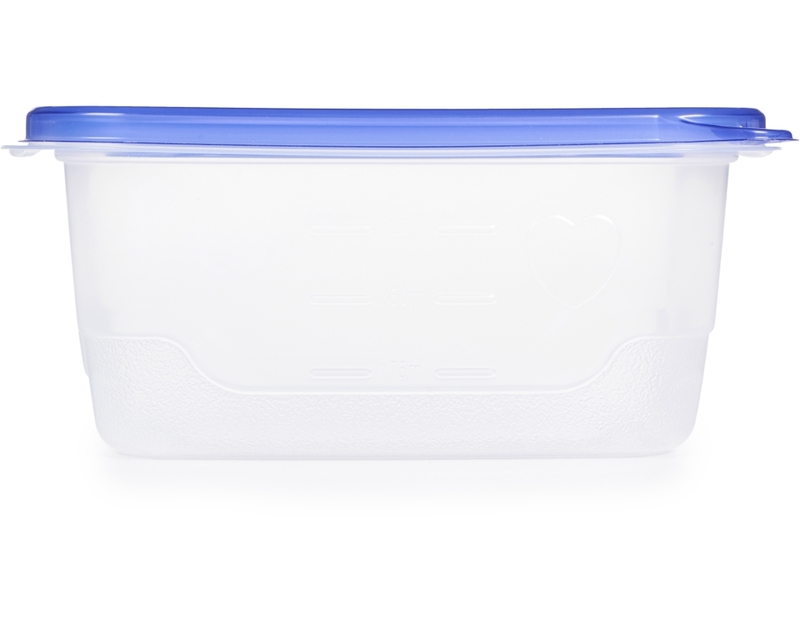 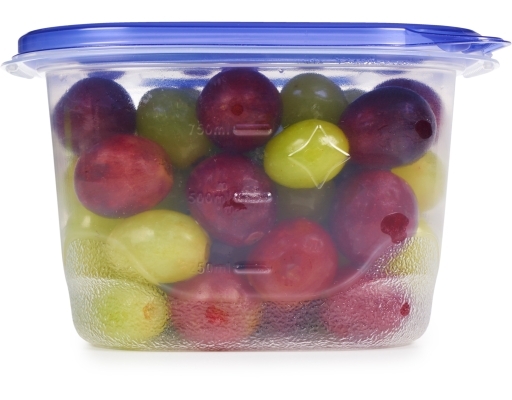 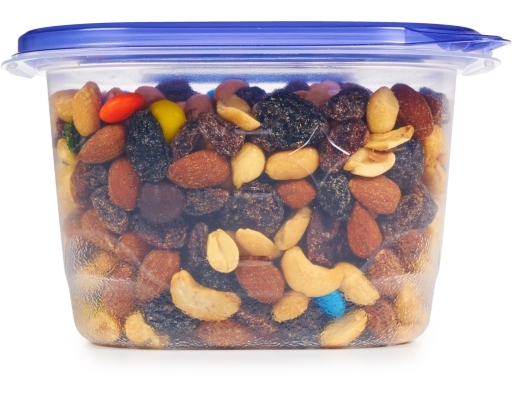 BPA free, freezer, microwave* and dishwasher safe, these durable containers will be the ideal component for packing up lunches or leftovers. 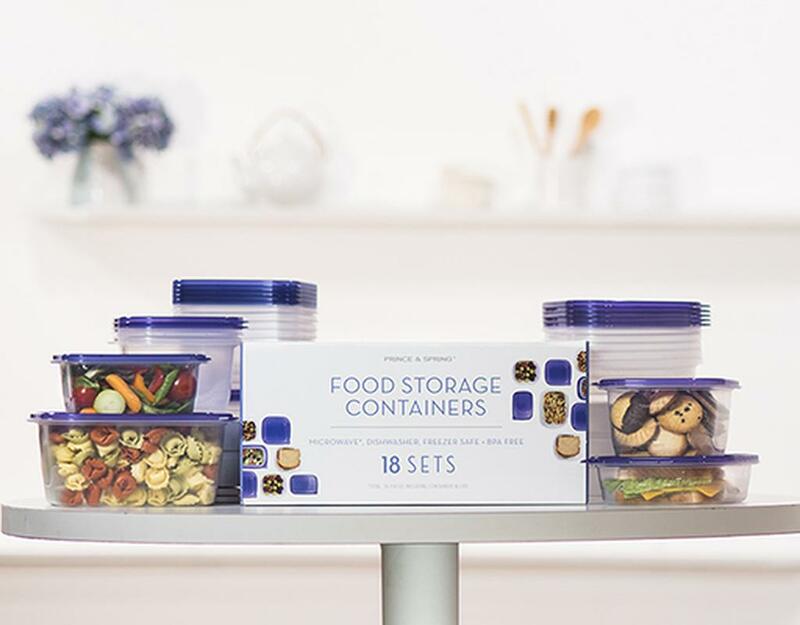 Each container features a unique design from our Simple Match System that allows you to quickly match to its mate and eliminate the obstacle course in your cabinets. 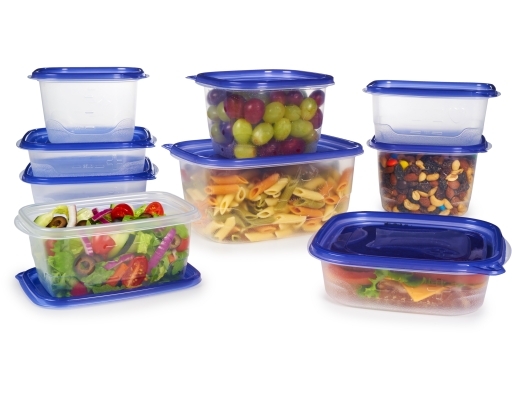 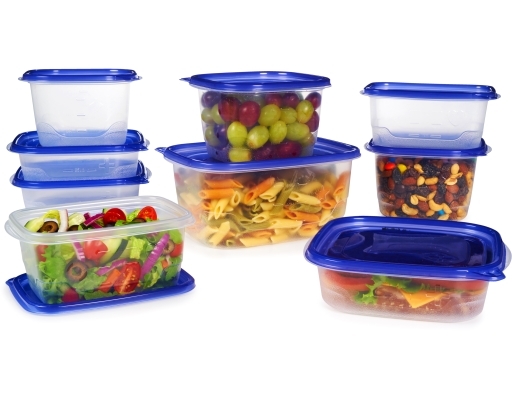 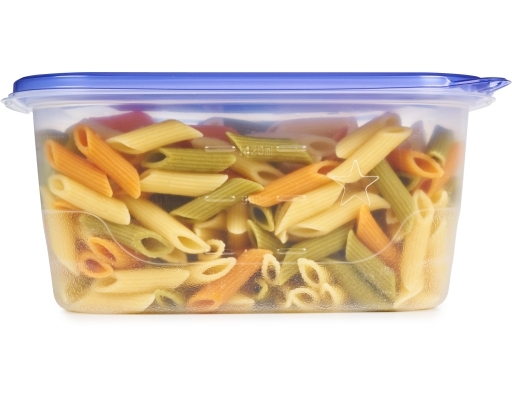 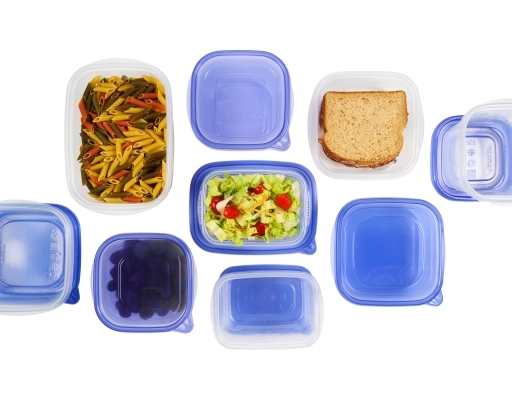 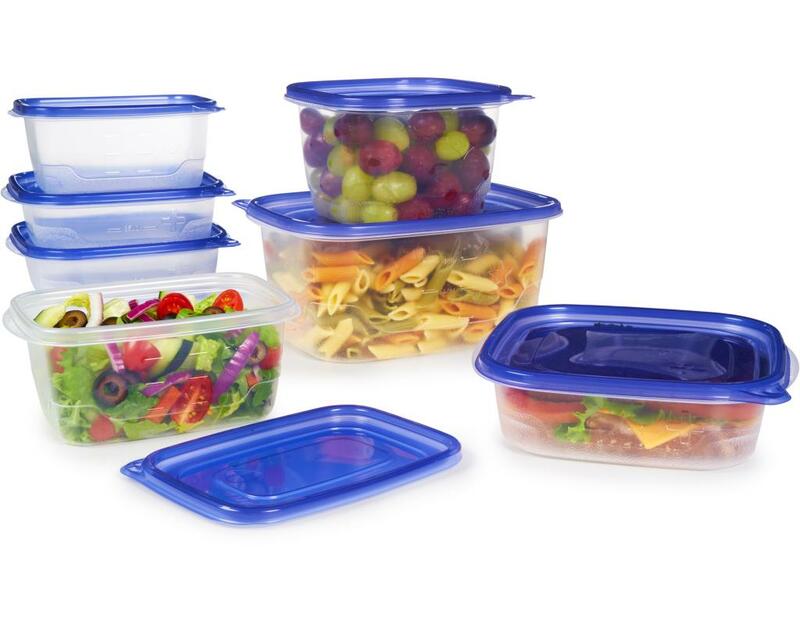 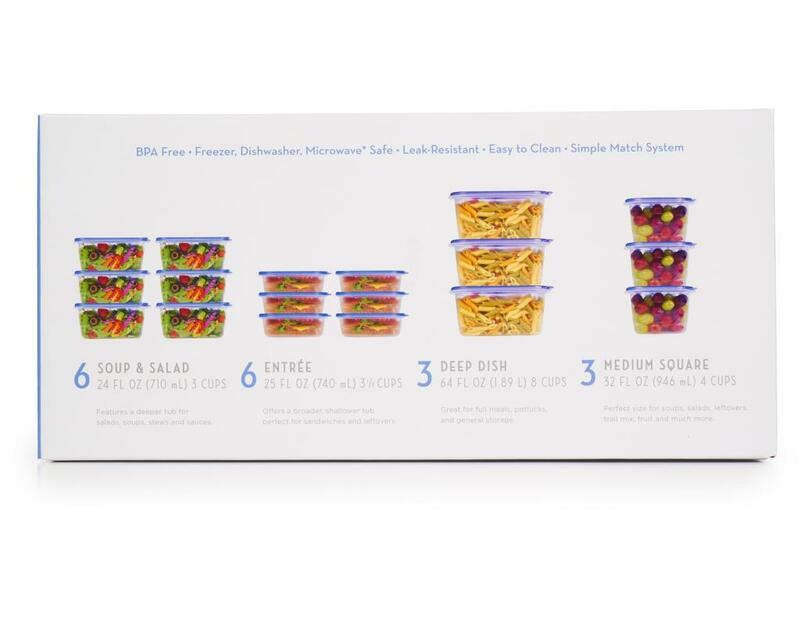 From soups and salads, to pastas and potlucks, this set is the perfect solution.